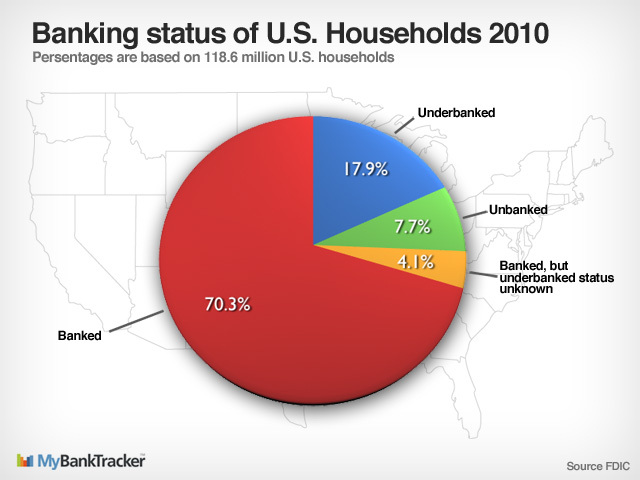 A recent FDIC survey has determined that 51 million adult Americans are either “unbanked” or “underbanked.” These individuals are those who either have no relationship with a bank (not even a checking account) or have a tenuous relationship with a bank but still rely on alternative financial services like check cashing and payday loans. Furthermore, most of these individuals and households have no savings accounts. Without savings, these Americans have a significant problem when they incur unexpected medical treatment or procedures. The bills pile up fast; there is no savings to fall back on and often times, the medical provider is left with drawn out payment plans or no payment at all. Patient financing could be the answer. The MyLoans™ software allows banks and medical providers to work together to create patient financing at a fair and unchanging interest rate, provided by a federally insured and fully regulated financial institution. The medical providers get immediate funding. The bank gets a new customer and interest income in exchange for servicing the loan. So in a time when so many Americans are “unbanked” or “underbanked,” MyLoans™ provides an opportunity for banks and medical providers to work together and provide a much better alternative for patients.